The Yakut Horse comes from northern & central Siberia and they have developed in relative isolation, created by the harsh natural conditions that surround them. In fact, they reside further north than any other breed of equine. The Vyatka or Viatka is a native northern breed that comes from of the Kirov & Perm regions of Udmurtia which is a climate well suited for horse breeding. The Voronezh Coach was developed in the Voronezh District of Russia & is a very rare breed today. Their numbers are pitifully low, however recently an interest has been shown in reviving this breed as it is an ancestor to the extinct Bityug breed & they retain many of their physical characteristics. The Virginia Highlander Horse is a relatively new breed, developed in Sugar Grove Virginia by a man named William Pugh whose intentions were to create a superior riding horse. The Swedish development of the Ardennes breed is a rather recent one that was spurred by an agricultural boom in the late 19th century that local animals were ill-equipped to handle. The Sudan Country-Bred is a relatively new breed developed in the 20th century that comes from Sudan in northeastern Africa. They are a mixture of Arabian, Thoroughbred & Dongala horses. Interestingly enough the Spanish Barb originated in the Americas, although they were developed by the Spanish & they come from North African & Iberian animals. 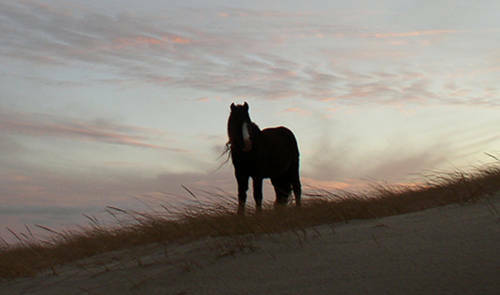 The Sable Island Horses (and a number of other wild animals) come from Sable Island which is situated about 100 miles off the eastern coast of Nova Scotia. 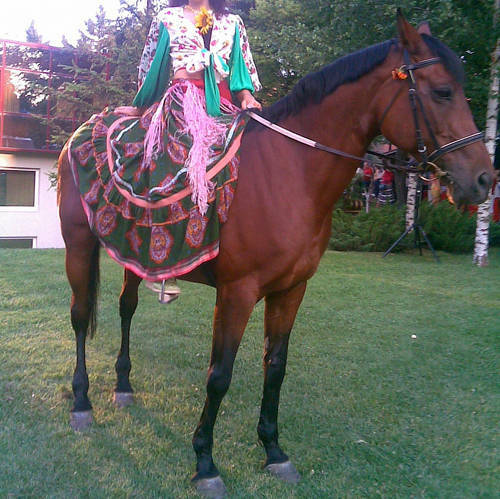 The Romanian Saddle Horse was created to provide a riding horse that excelled in sporting, dressage & jumping. They were created by crossing Thoroughbred, Arabian, Gidran, Furioso and some trotters for specific characteristics. 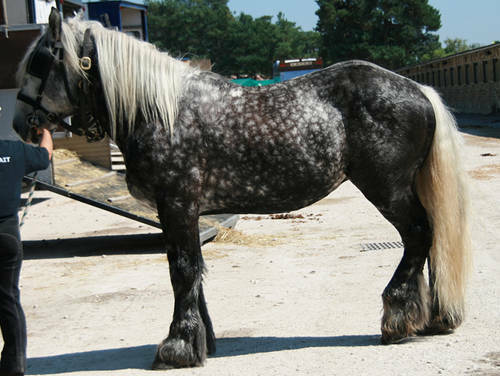 Also called the Mulassier, the Poitevin Horse comes from the marshy lands in the west of France and is the least known of the French heavy breeds.